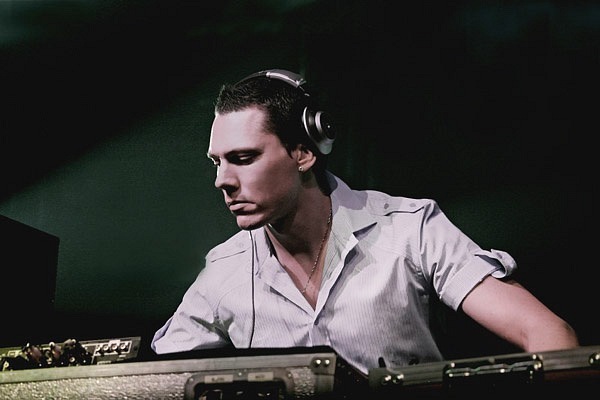 download latest episode of amazing trance radio show “Club life 239″ with DJ Tiesto !!! 06. Tom Novy, Danny Freakazoid & Strobe – Can You Dig It? Links for download “Tiesto Club Life 239″ view below!! 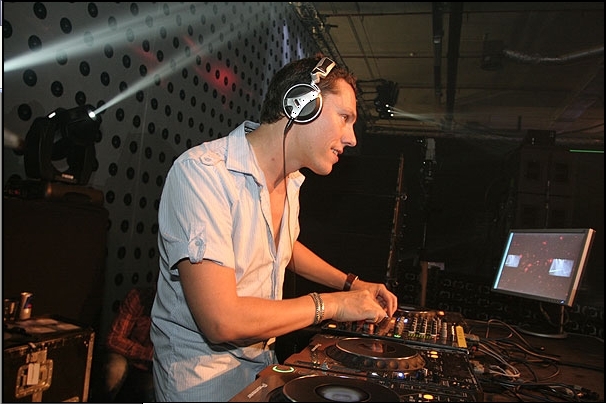 download latest episode of amazing trance radio show “Club life 238″ with DJ Tiesto !!! Links for download “Tiesto Club Life 238″ view below!! 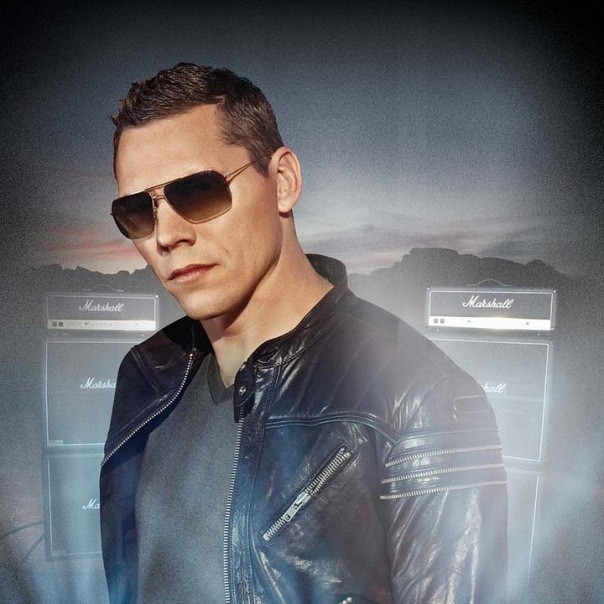 download latest episode of amazing trance radio show “Club life 237″ with DJ Tiesto !!! Links for download “Tiesto Club Life 237″ view below!! 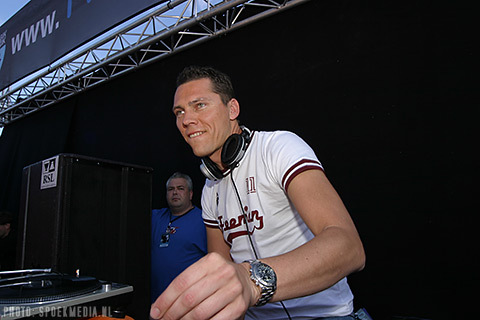 download latest episode of amazing trance radio show “Club Life 235″ with DJ Tiesto !!! 05. Patrick Hagenaar – L.O.V.E. Links for download “Tiesto Club Life 235″ view below! !